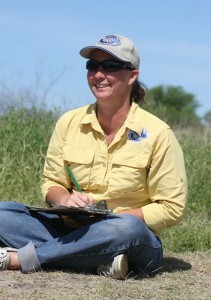 Lari Jo is the director of Environmental Education for the Nueces Delta Preserve. 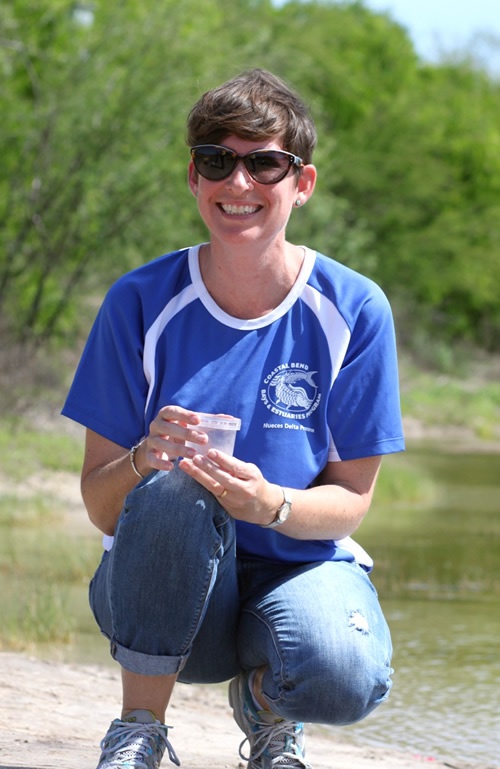 She writes curricula & facilitates the CBBEP’s teacher workshops as well as creates and aligns field trip activities to the state standards for the Nueces Delta Preserve. She has experience as a classroom teacher and has worked with environmental and educational children’s camps in Corpus Christi, Mathis and Galveston. Lari Jo received a Bachelor’s degree in Marine Biology from Texas A&M University – Galveston and a Master’s degree in Ecological Teaching and Learning from Lesley University. 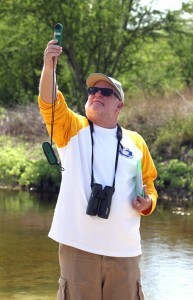 Leigh coordinates the outreach events at the Nueces Delta Preserve & schedules our volunteers. Leigh hosts all of our Nature Story Time and Delta Discovery Picnic Day programs. She has a real passion for sharing the outdoors with families and training our volunteers to help us to plant the seeds of conservation into young minds. She received her Bachelor’s degree in Marine Science from Texas A&M University-Galveston. 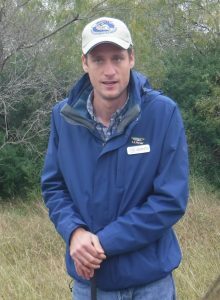 Adrien manages the field trips and teacher workshops offered at the Nueces Delta Preserve and will continue to grow and develop educational programming and community partnerships. He previously worked at the Corpus Christi Museum of Science and History as an Educator and Camp and Evening Programs Manager. Adrien received his B.A. in Geoarchaeology from Hamilton College in 2013. Teacher Naturalists: Our Teacher Naturalists assist with programs at the Nueces Delta Preserve as well as other related education & outreach activities.